"Therefore what God has joined together, let no one separate"
Double M Performance Horses was started in 2006. Originally raising, training and selling American Paint Horses, as well as, starting colts for the public and providing a farrier service to the south central region of Minnesota. Mitch and Misti Quiring, founders of Double M Performance Horses, LLC, pivoted their business in 2011 from American Paint Horses to American Quarter Horses and from training colts for the public to raising, training, competing on and proving their home-raised horses. 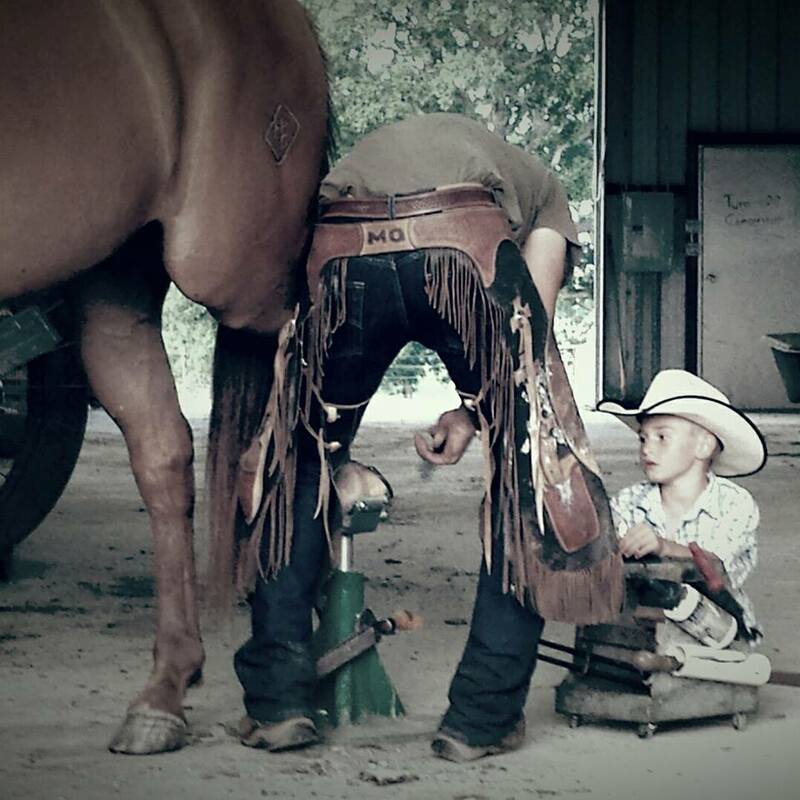 Mitch Quiring graduated from Oklahoma State Horse Shoeing School in 2006 and completed a one year apprenticeship under AFA farrier, Brian Peterson. 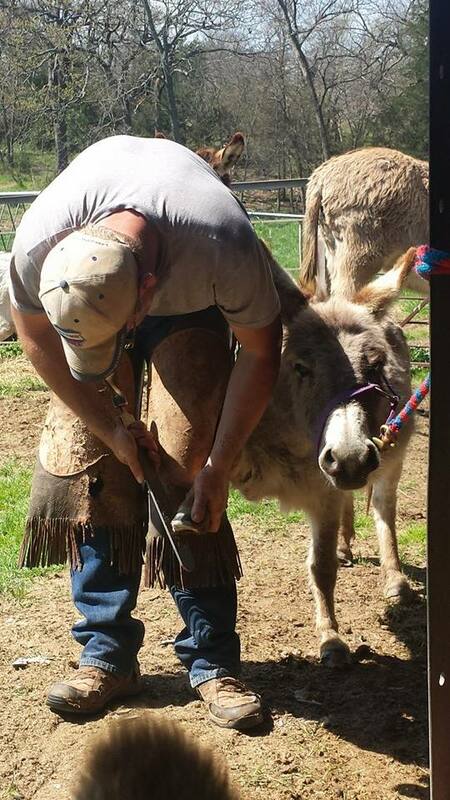 He currently operates Double M Farrier Service, which services central and north central Oklahoma and has 11+ years of experience shoeing a wide variety of equine athletes. 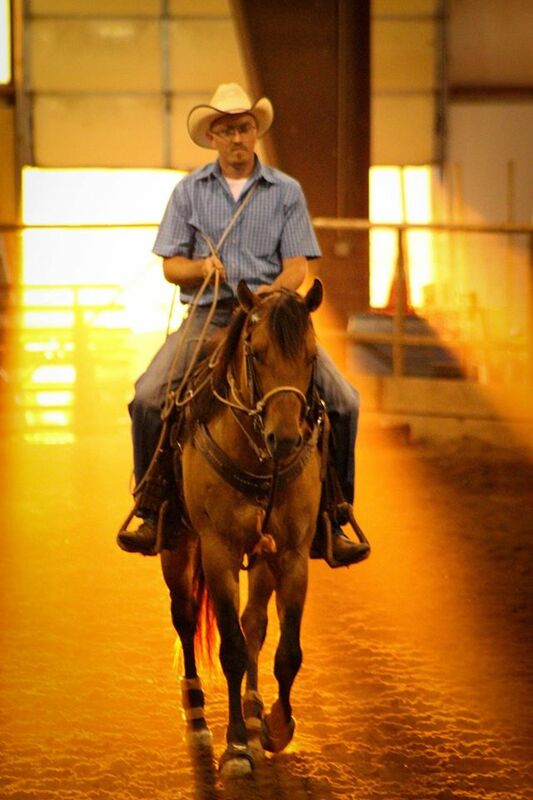 He has extensive experience in colt starting and most recently has successfully finished his first prospect in calf roping and team roping, qualifying for the AQHA World Show. For more information on our farrier services, please click the link below. 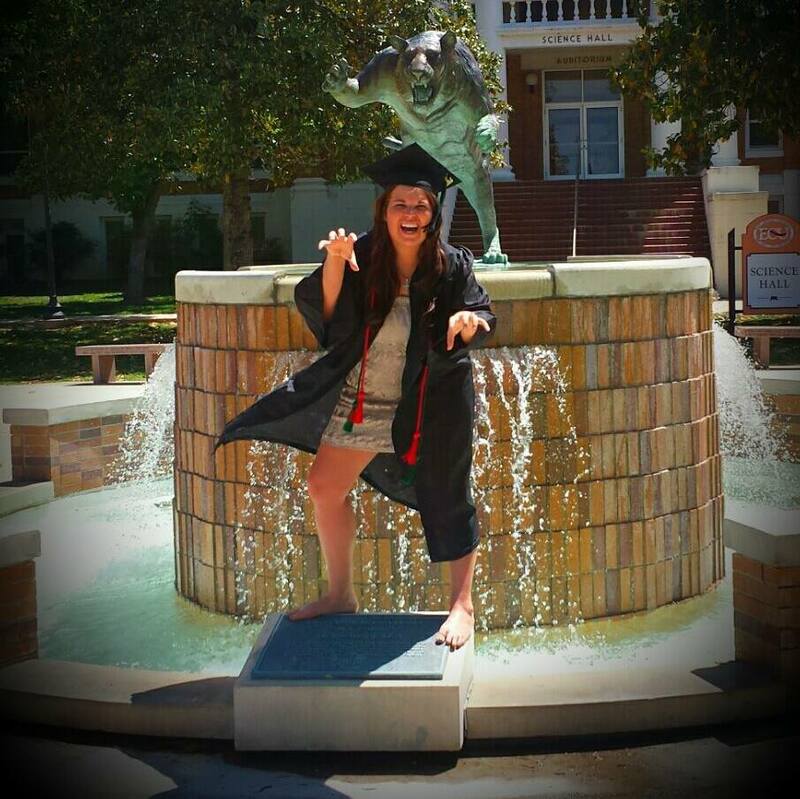 Misti Quiring has a Bachelors of Science in Biology from East Central University in Ada, OK and a Masters of Science in Entrepreneurship from Oklahoma State University. Misti has grown up competing at all levels from 4-H and FFA in her youth to the National Intercollegiate Rodeo Association in her collegiate years. 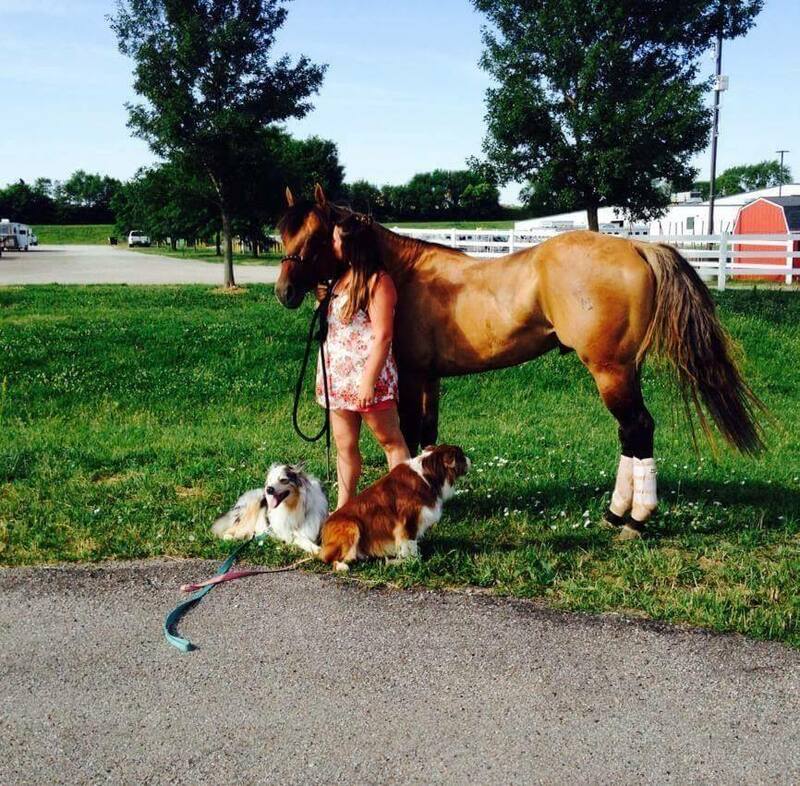 She graduated from the Minnesota Horse Training Academy in 2005 and began training for the public at the age of 15. She completed her first grant proposal and presentation at age 16 and secured a grant to start her equine business. In 2012 she completed an internship at the prestigious Kentucky Equine Sports Medicine and Rehabilitation Center in Lexington, KY, working on United States Olympic jumpers, Kentucky Derby contestants and several other elite equine athletes. 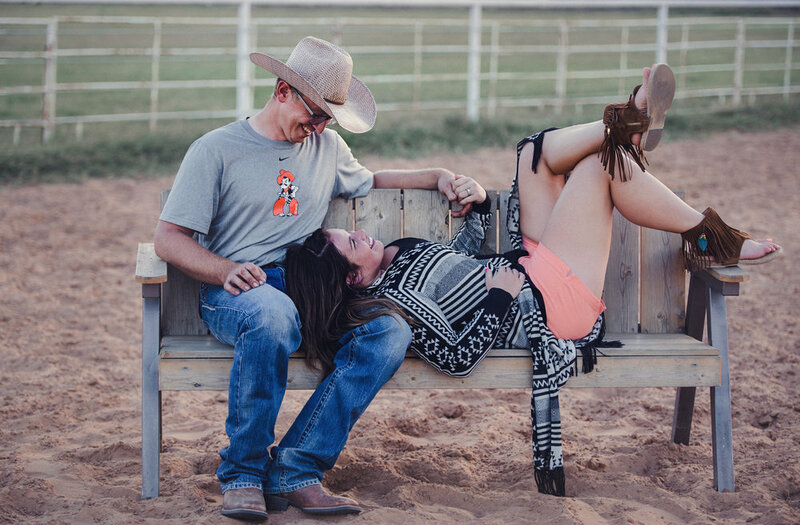 After graduation she has been enjoying continuing to train and looks forward to showing in the AQHA with her husband and getting back to rodeo, all while working to further develop Double M Performance Horses. Look for her in her first barrel futurities on her home-raised and trained colts in 2019. Throughout high school, her undergraduate courses and graduate courses, Misti has applied herself to learning the art and techniques of photography and graphic design. Her photography has won several awards in a variety of shows, including Oklahoma's own Artist of the Arbuckles. 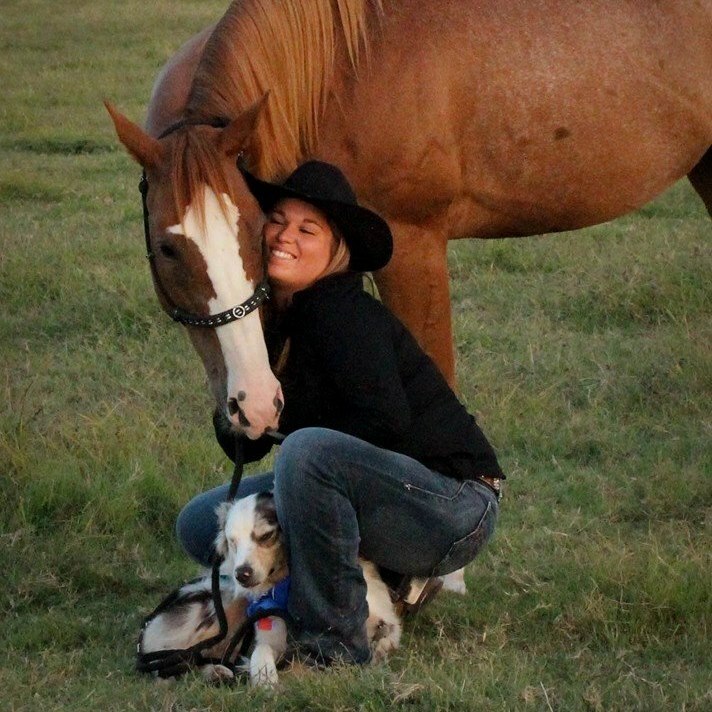 She has created flyers, stallion advertisements, logos and other custom graphics for a variety of individuals and ranches in all disciplines within the equine industry. For more information about Double M Photography or to view her portfolio please click the link below. Graphic Design Portfolio will be added soon so please check back often! Double M Performance Horse's most recent endeavor has been to raise, train and prove their stallion. 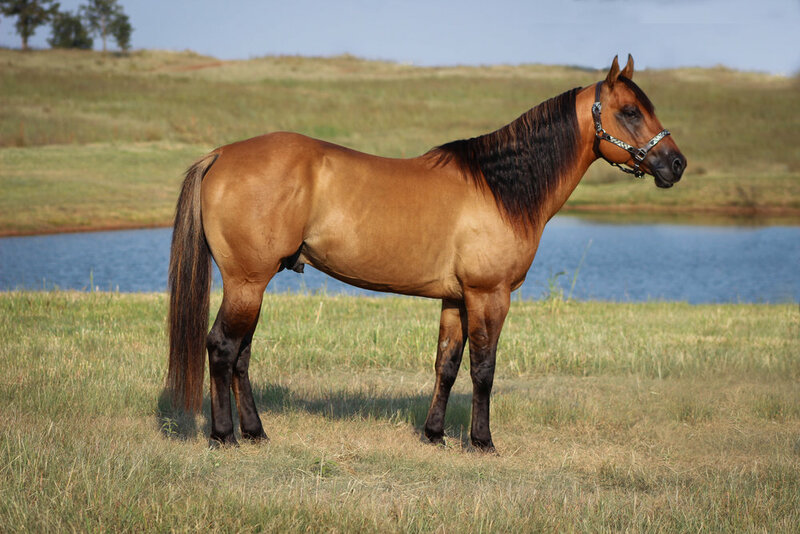 At 5 years old Sheriff Of Blackburn is a team roping money earner, calf roping money earner, AQHA World Show Qualifier, AQHA World Show Amateur Finalist, AQHA Show Champion, AQHA Open point earner and Amateur point earner. He is standing at stud with a limited book in 2018. He is 5 panel tested N/N, EVA Neg. and Vaccinated and Color Panel Tested: Homozygous for the Dun gene AND Agouti gene, heterozygous red factor gene (DD, AA, Ee). Sheriff will campaign in the AQHA again for year 2018 showing in Open Sr. Tie-Down, Amateur Tie-Down and Amateur Heading! We may do some reined-cowhorse and ranch riding events with him also! For more information on Sheriff of Blackburn or breeding information, please click the link below. Thank you for visiting our website, we would be happy to answer any questions you may have! May God bless you and we hope you have a wonderful year!